Why is there a “growing problem of Islamic extremism” in Ireland? Is it because of Ireland’s illegal occupation of Muslim lands? Is it because Ireland declared war on Muslim nations? Is it because Muslims in Ireland are oppressed? Or is it because of the disastrous and ultimately suicidal policies regarding Muslim migration that Irish leaders are pursuing, along with so many other European leaders? 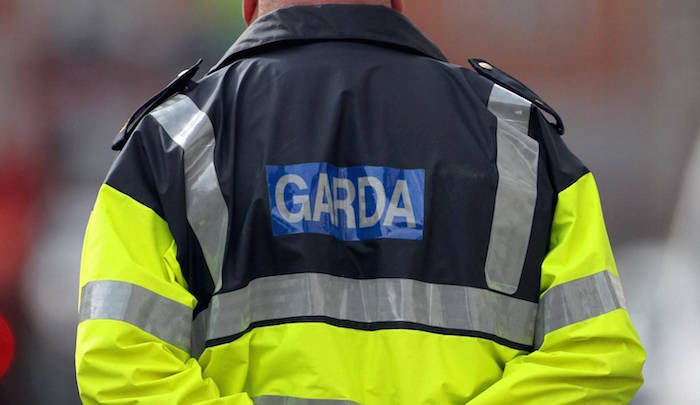 Gardai are investigating a suspected Islamic State terror cell based in the west of Ireland. The “organised terror cell” is headed by two Chechen brothers who have been living in Ireland for a number of years. Senior sources have revealed that gardai have been monitoring the activities of the eight-man cell for a number of months. The suspected Islamic extremists, who live in various rural locations, are being investigated for using An Post and courier services for ‘dummy runs’ to send items to the war-torn Middle East. The jihadi group is also suspected of being involved in fundraising and electronically transferring funds from Ireland to extremist Islamic organisations. “The belief is that members of this network are deeply committed to the Islamic State and they are organised,” a source said. “It has been established that they have attempted to send small internal parts of computers to locations such as Chechnya, Iraq and Syria. 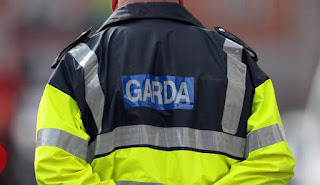 While the group’s members, including the two brothers who are suspected of leading it, have been questioned by gardai in the past, they have not yet been arrested for any terrorist offences…. It is understood that there are around eight men linked to the suspected cell, all of whom live in the west. Their photographs have been circulated among gardai in the surrounding areas in order to keep tabs on them…. Gardai remain deeply concerned that an Islamic terror attack could happen here and are constantly preparing for such an eventuality, but the threat level still officially remains moderate…. There are increasing fears that Ireland is being used as a hub by jihadists and that gardai are ill-equipped to deal with the issue after a spate of attacks in England as well as continental Europe. In an interview with the Herald after it emerged that London terror attacker Rachid Redouane (30) had lived in Dublin, a senior investigator warned that gardai needed to use highly trained and experienced officers to deal with the Muslim community to combat the growing problem of Islamic extremism in this country….